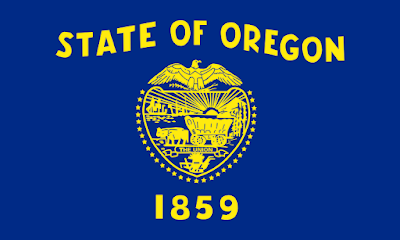 SALEM, Ore. (BP) -- Oregon health insurers and taxpayers will soon be paying for abortion, contraceptives and sterilization under a new law Gov. Kate Brown has vowed to sign. The newly-passed Reproductive Health Equity Act forbids health insurance plans from imposing "a deductible, coinsurance, copayment, or any other cost-sharing requirement" for abortion, STD screening, prenatal care, post-natal care and all forms of contraception. Churches and religious nonprofits will be exempt from the law if they notify employees they don't cover contraceptives or abortion. 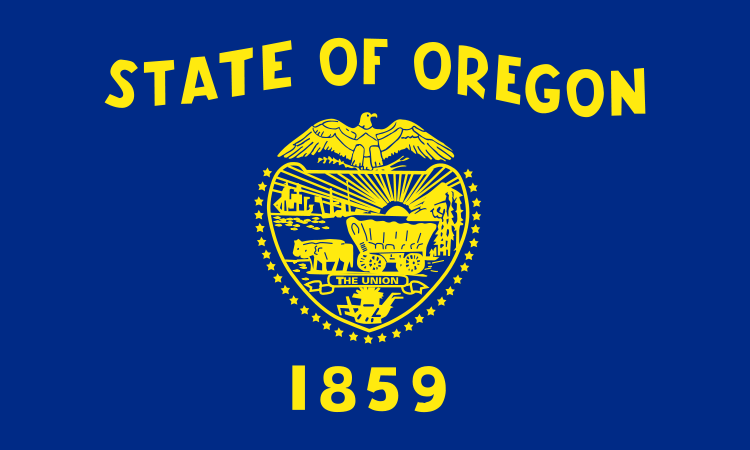 Their employees may turn to Oregon's general fund, padded with more than $10 million, to cover abortion and contraceptives. The bill also allocates $500,000 to cover abortions and contraceptives for illegal immigrants.